Help yourself to answers from Commonly Asked Questions from our helpful articles below. We are open Monday thru Friday 8:00am to 5:00pm Mountain time. Our Power Wash Trailer Experts are available Monday thru Friday from 8am to 5pm MT at 1-800-581-5750. They will be able to answer all of your questions about your Power Wash Trailer order. Questions? Contact us with your trailer mounted pressure washer questions and a member of our team will get back to you! 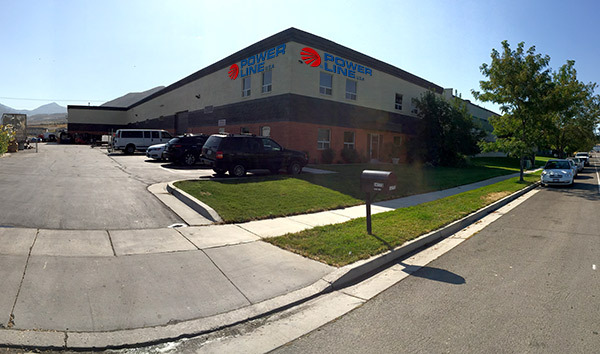 If you ordered online or by phone and selected to pick up your power wash trailer, our headquarters are located south of Salt Lake City, Utah. We are located 15 miles south of downtown Salt Lake City just off of Interstate I-15.